Fierce Festival | Are You Fierce? Opportunities for Volunteers! Are You Fierce? Opportunities for Volunteers! 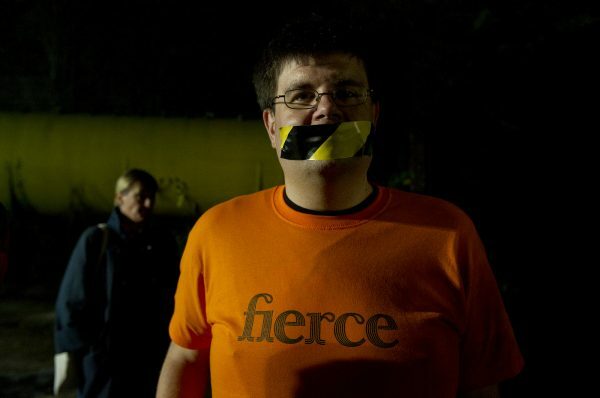 Today Fierce are holding an informal gathering for potential and existing volunteers at Birmingham Open Media (BOM) at 6PM. If you are interested in vlogging, installing, party prep and more please come along! If you wish to volunteer and cannot make the meeting, all is not lost! please email volunteers@wearefierce.org for more info. Fierce Festival relies upon its many skillful volunteers to help bring the festival to life; being an integral part of a festival that spans across the city means that we can be increasingly ambitious and most important FIERCE! Volunteers get to witness much of the process as well as performances!